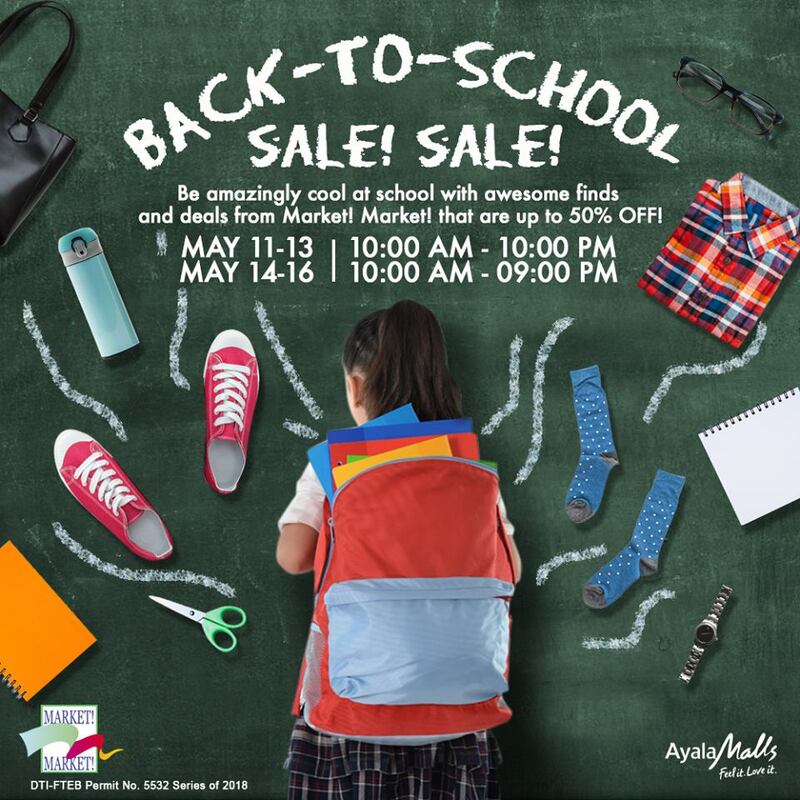 Check out Market Market's Back-To-School SALE! SALE! happening from May 11-16, 2018. Get up to 50% off on great selections from participating stores mallwide!